The picture below is the scene of Friday night’s terror attack in Neve Tzuf, a small Israeli town in the Judean Hills. 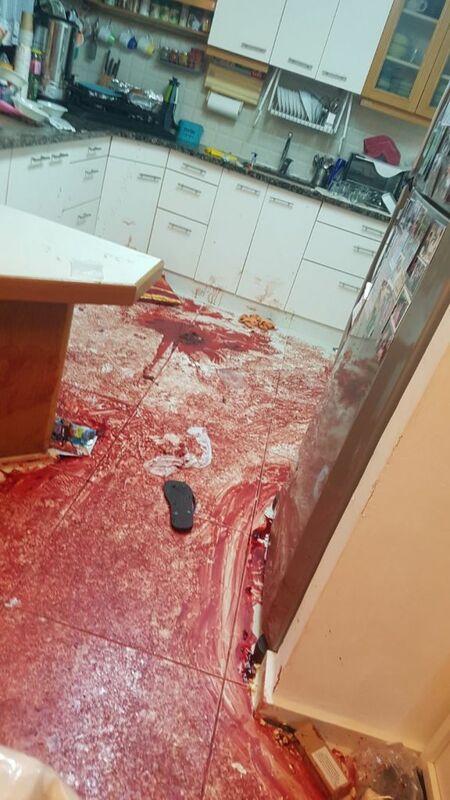 What started as a family Shabbat dinner left a father, son, and daughter dead and a mother in critical condition after a teenage Palestinian terrorist entered the home and began stabbing the family members while children hid in a closet. Were it not for the miracle of an IDF soldier nearby who neutralized the terrorist, the incident would have been much more horrific than it already is. The world must see this picture; a picture which, in another reality at the same time and place could have shown a family enjoying their Shabbat dinner. Instead, you see blood from terror victims covering the kitchen floor. The world must see how this terrorist will be venerated in Palestinian society. When word broke of the attack in Gaza, celebrations took place in the street. Soon, his family will start receiving payments from the Palestinian Authority, which in 2016 payed $170 million to terrorists and their families. 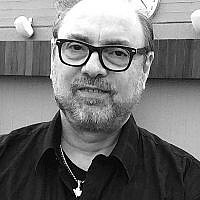 Maybe, years from now, he will have a square named after him, like Khaled Nazzal, who killed 26 Israelis after taking schoolchildren and their teachers hostage in the Ma’alot Massacre, or Dalal Mughrabi, who killed 38 civilians after hijacking two buses and throwing grenades at cars passing by. The world must realize how the terrorist, a young person who at one point must have had hopes and dreams like everyone else, could lead himself to murder an Israeli family in cold blood. The reason he did this is not because of “occupation” or metal detectors at the Temple Mount. The reason this attack occurred is because the Palestinian leadership injects hatred into its citizens from the day they are born. It is because the Palestinian leadership knows that such a corrupt regime as itself can only survive by placing blame for their problems on the Jews and perpetuating a cycle of violence. Palestinian children learn in textbooks that they must grow up to be martyrs in order to create a Palestinian state free of Jews. When they go home, they watch shows like Pioneers of Tomorrow, where the hosts like Nahoul the Bee and Assud the Rabbit die because of Israel. In Assud’s debut show, his brother Nahoul died because he was sick and was unable to get medical treatment. Assud and the child host pledge to “liberate al-Aqsa from the filth of those Zionists,” while Assud tells a young caller that he will eat Jews. In a later episode, Assud dies from an Israeli airstrike, but not before being sentenced by viewers to have his hand cut off for stealing. The world must understand that Palestinian leaders have fostered a culture of death. They have brainwashed their people to believe that the source of their problems is the Jews, rather than their own failed leadership. Instead of building a country, they have kept their people living in a state of perpetual victimhood, encouraging their youth to launch rockets and martyr themselves instead of building infrastructure and creating jobs for their people. The world must realize that they too are responsible for this. The Arab countries have kept Palestinians in refugee camps and denied them equal rights, while the United Nations has done nothing but perpetuate this problem my making them the only group of refugees in the world that passes down their refugee status to the next generation. This helps them continue promoting the issue of a ‘Right of Return’ and provides fuel to the anti-Israel cause. The Western World has largely turned a blind eye to Palestinian extremism, instead preferring to chastise Israel for building homes and demand Israel allow the creation of a terror state within its borders. 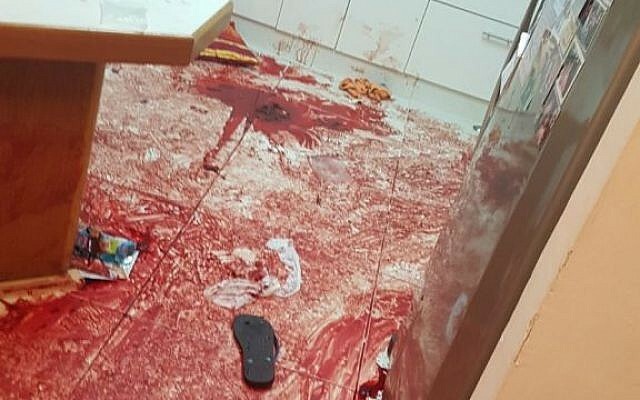 The world must see this picture, the blood of a dead family covering the floor of their kitchen, because it speaks volumes about the current situation. It is time to stop pretending that Israel has a partner for peace, because it does not. While this was done under the guise of protesting metal detectors at the Temple Mount, it is much more than that – it is the culmination of years of incitement by Palestinian leaders and years of the world turning a blind eye. The world must see this, because the world must see the truth. 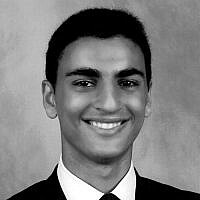 Eli Rubenstein is a student at The Ohio State University where he studies Political Science. 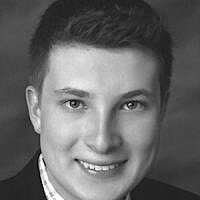 He has interned on a number of political campaigns, including for the Likud Party, and is an active participant in pro-Israel activism on campus.